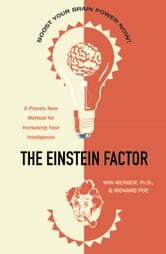 "The Einstein Factor liberates mental abilities you didn’t know you had. I tried the techniques in the book and they paid off instantly. It’s almost scary. "—Duncan Maxwell Anderson, senior editor, Success. 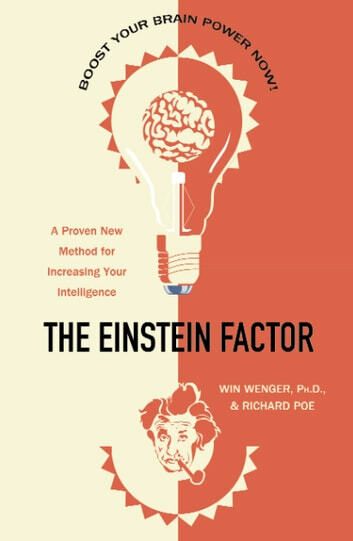 This is an amazing book that outlines some deceptively simple techniques to enhance not only your thinking, but your creativity. I was as skeptical as hell when I came across this in the 1990s but gave it a go. I have used the techniques, off and on, ever since. Hope to be able to fully practise what it teaches. Time to unleash my genius unto the world.